Many of the trends from the '80s have since come back into pop culture with a bang. Even ones that have remained steadfastly in the decade still hold a place in the hearts of nostalgic ‘80s fans. 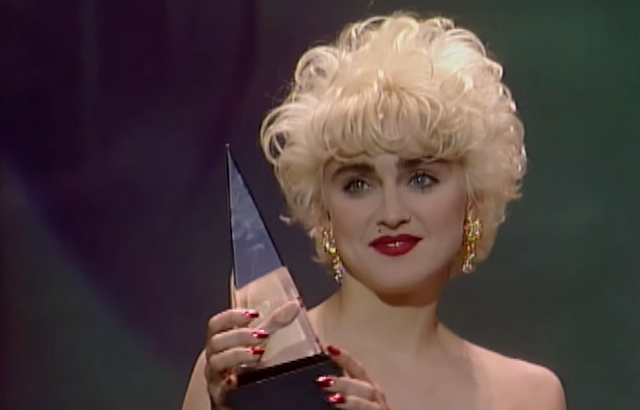 Here are some iconic cultural high points that really did make the 1980s special. These days, especially if you're a Millennial, you may be more familiar with the sight of an online fruit machine rather than its real-life version. 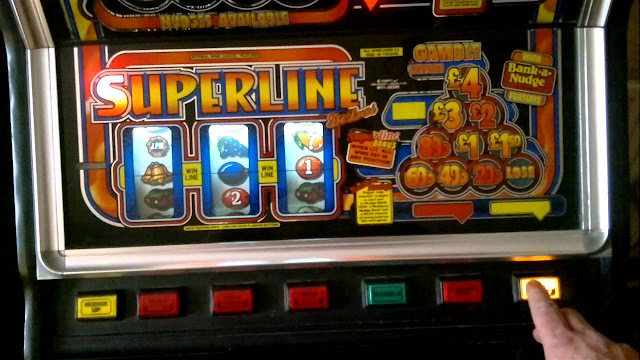 Online fruit machines replicate the low stakes and high-entertainment factor offered back in the '80s and '90s by fruit machines dotted up and down the country, and there are now several recommended casinos offering fruit machines online. Many of these online fruit machines follow basic rules, making them perfect for gaming beginners or online casino fans who looking for a bit of nostalgia. In the 1980s, the real-life, physical fruit machines were serious business. Some of the classics from that era include the Super Line Up - Barcrest, one of the '80s most iconic machines. Originally set on £2 ($2.50) jackpot, the Super Line Up was the £3 ($3.75) jackpot equivalent. Similarly, the Chances Unlimited - Barcrest was widely played in the '80s, and is remembered fondly by fruit machine fans from that decade. These days, the old fruit machines go for hundreds of dollars - the price people will pay for a dose of nostalgia! If they are a bit out of your price range, though, it's definitely worth considering that the fruit machine has inspired some of the best online casino games, with sites including Betway, Casino Cruise, and Casino Land all offering modern twists on the classic game. The '80s was a period of decline for the jukebox following the boom of the audio cassette and the portable cassette player. The introduction of a private music experience through devices like the Sony Walkman made the jukebox (the ultimate sociable music experience) dip in popularity, but nonetheless the classic models retained their charm. Vinyl was still was still the preferred choice through the early '80s and The Wurlitzer 1050 and Atlanta models helped keep nostalgia carried through into the decade, especially in the USA. 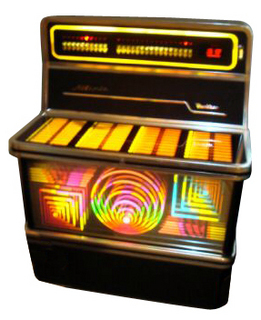 Its neon tones clung to the glory days of the good old jukebox. 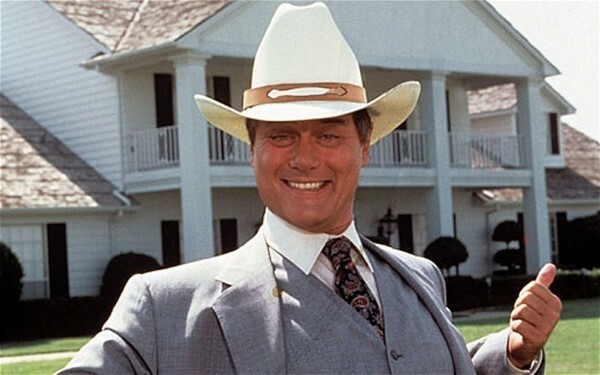 If one show can prove to us that the '80s still has the potential to create a shed-load of nostalgia it is Dallas. The "Who Shot J.R.?" catchphrase transferred the widely loved show into popular advertising culture in the '80s. 83 million US TV fans tuned in to find out who did the evil deed on November 21st, 1980, a figure reportedly higher than the number of people who voted in the 1980 US election. Another '80s TV show with impressive levels of nostalgia is Dynasty (which now has a remake in the works.) This primetime show set the standard for soap drama in the '80s and it will be interesting to see just how much the new version builds on the original and the evil scheming of Alexis Carrington. So there you have it, some iconic moments from the '80s that can still be revisited today thanks to the magic of the Internet. What are your favorite fruit machines? Did you watch Dallas or maybe you preferred ALF or The A-Team? Tell us in the comments below!